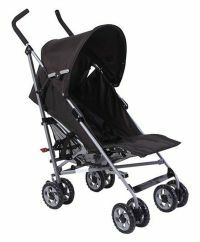 Simplicity stroller is lightweight, comfortable, versatile and easy to handle. 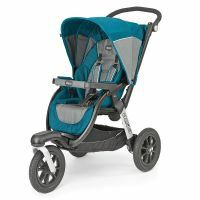 This is why it is the ideal choice for problem-free city life, when mums go shopping, when travelling and even onboard planes. It is ultra-compact when closed and will fit inside even the smallest car boot. It has a stand-alone structure and the side handle makes it so easy to carry around. 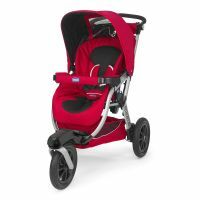 Simplicity Plus Red Simplicity stroller is lightweight, comfortable, versatile and easy to handle. This is why it is the ideal choice for problem-free city life, when mums go shopping, when travelling and even onboard planes. It is ultra-compact when closed and will fit inside even the smallest car boot. It has a stand-alone structure and the side handle makes it so easy to carry around. The new SimpliCity stroller is stylish, light, comfortable and versatile. 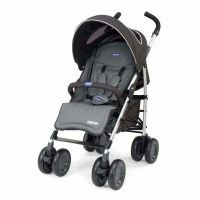 This is why it’s the ideal stroller for busy urban life, shopping or travelling, without problems. 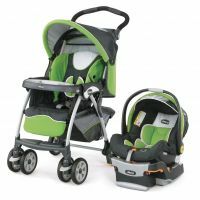 Suitable from birth, the comfortable seat fully reclines and features a 5 point safety harness equipped with shoulder and crotch strap pads. 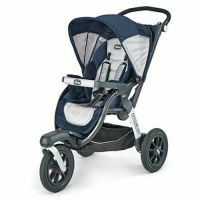 The light aluminium frame, one-piece height adjustable handle and lockable front swivel wheels make the stroller very agile. 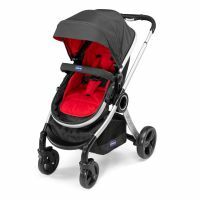 The included folding hood protects baby from the bad weather. Simple to open and close. 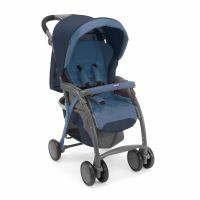 Once closed it’s very compact and freestanding with a useful carry handle on the side.The SimpliCity can be turned in to a useful travel system with the addition of the Chicco Key Fit group 0+ child car seat, available separately. 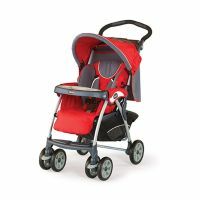 The car seat clips simply and easily into the stroller seat locking securely. 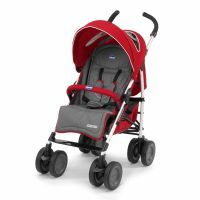 To Recieve updates and possible rewards for Chicco Simplicity Red please sign in. To Recieve updates and possible rewards for Strollers & Prams please sign in.